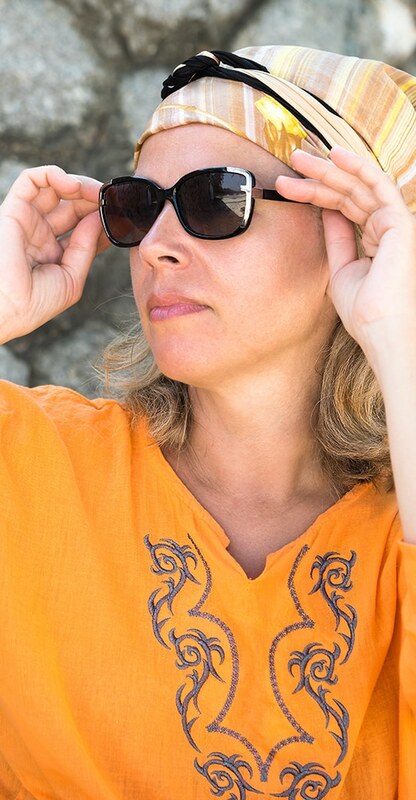 Restore and repair your Nautica glasses or sunglasses to make them look and feel like new. Click here to repair your Nautica sunglasses or eyeglasses in 3 easy steps! The Nautica eyeglasses collection is synonymous with exceptional design and is manufactured to complement your unique style with subtlety and agility. Nautica eyewear combines classic style with an affordable price. Details include spring hinges, progressive shapes and adjustable nose pads for added comfort. When you need Nautica glasses repair, you can trust the experts at Eyeglass Repair USA. The resulting repair is almost 60 times stronger than a soldered bond and it is nearly invisible to the naked eye. For over 10 years, Eyeglass Repair USA has repaired many pairs of Nautica eyeglasses, including frames, spring hinges and adjustable nose pads. Our customers have found that it is often faster and easier to take advantage of our services than to locate an original part for their Nautica glasses that may no longer be available. 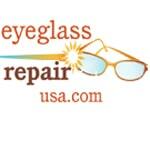 For outstanding eyeglass repairs, you can trust our team of specialists at Eyeglass Repair USA to assist you. 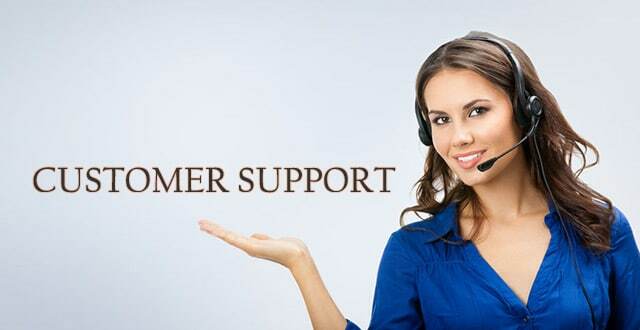 To learn more about our services or to schedule repair, contact us at 855-726-2020. Now you don’t have to leave your home for expert Nautica eyeglasses frame repair. Simply submit your repair order using our convenient online form and mail in your glasses!